It is on their true "first" date that things go strangely askew. This is where the story truly takes a paranormal twist. Mike soon finds himself captive aboard an alien vessel, fighting for his very survival. The aliens have devised gladiator-type games. The games are of two-fold importance for the aliens: one is their entertainment value, and the other is that the aliens want to see how combative humans are, what our weaknesses and strengths are. They want to better learn how to attack and defeat us. The battles are to the death on varying terrains that are computer-generated. 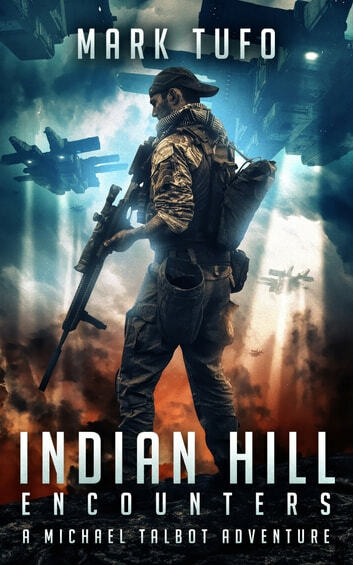 Follow Mike and Paul as they battle for their lives and try to keep the U.S. safe, in the first book of Mark Tufo's Indian Hill series.